Empowering Woman Through Mentoring In Business And Life. Last week I faced my fear of public speaking and I spoke on the panel at Mentor Matcher. 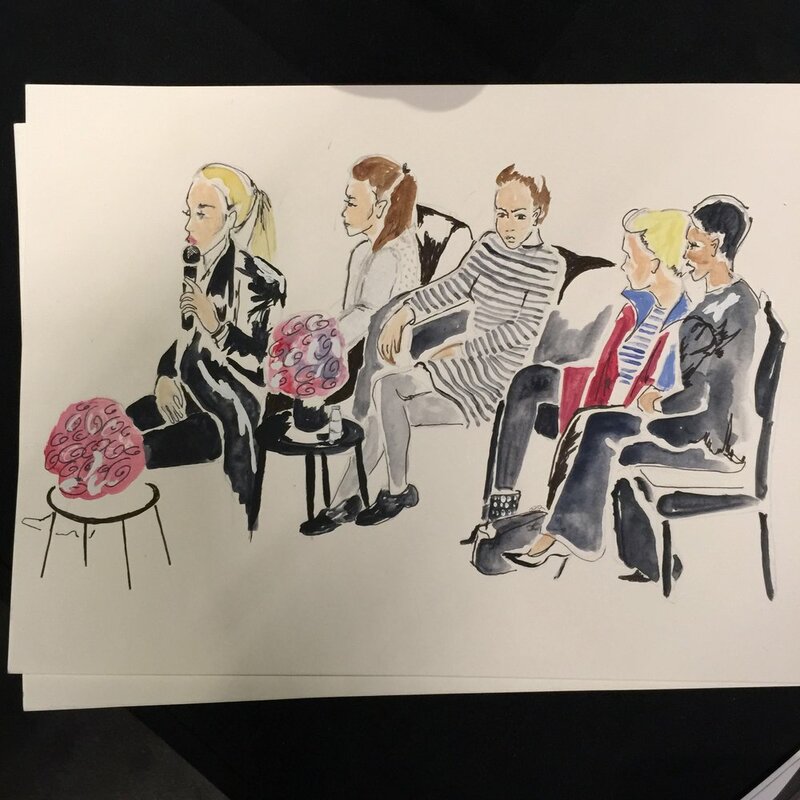 It was full of a room of about 150 inspiring female entrepreneurs and held at The Bulgari Hotel. I talked about business, failure, success and not being afraid to start again. The most amazing part of the night was that I met the most incredible woman there, all ambitious with fantastic ideas for business. There was a diverse mix and it was one of the most inspiring evenings. Mentor Matcher was set up by one of the most incredible women whom I have ever met, a young woman called Mariam Mola. Mariam has had a very interesting journey through her life, and Mentor Matcher was a vision which she is making happen. Hundreds of woman are now getting involved with Mentor Matcher and it is turning into a huge movement.